In today's processing industries, from food and beverage to personal care, from dairy to pharmaceutical, integrated clean-in-place (CIP) solutions play a key role. GEA supplies both manual and fully automated CIP and sterilize-in-place (SIP) solutions, ensuring reliable process outcomes with minimal downtime. 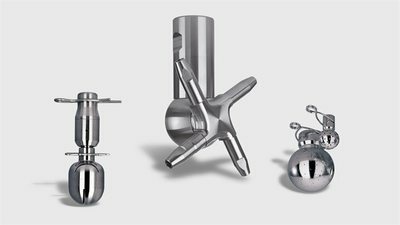 Whether it's liquid, solid or semi-solid, GEA’s extensive range of cleaning and sterilization solutions — from R&D to full-scale production and from standalone equipment and modules to completely integrated processing lines — are an essential requirement for any quality conscious manufacturer. We also recognize the increasing need to handle highly potent and toxic actives, guarantee both operator and product safety, prevent batch-to-batch cross-contamination and protect the environment.